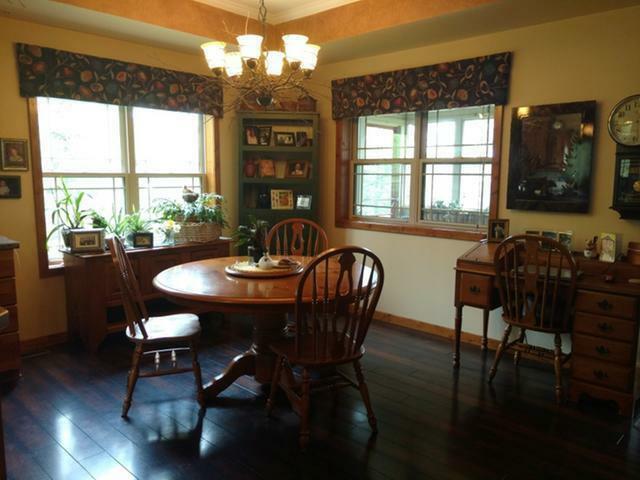 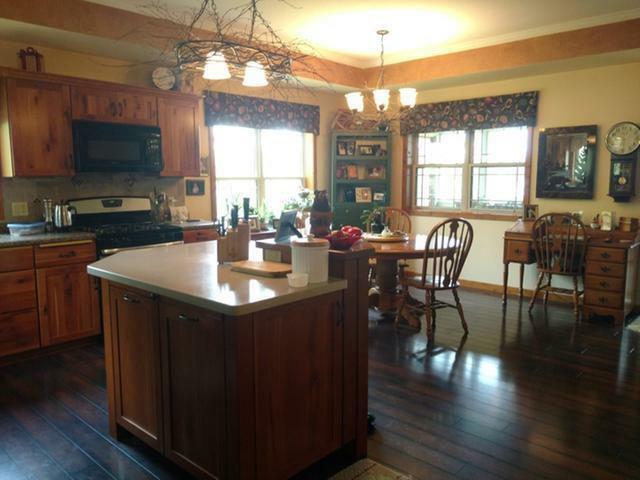 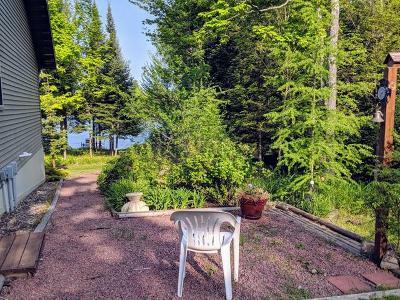 If you&apos;re looking for waterfront property in the Northwoods, this is a MUST SEE! 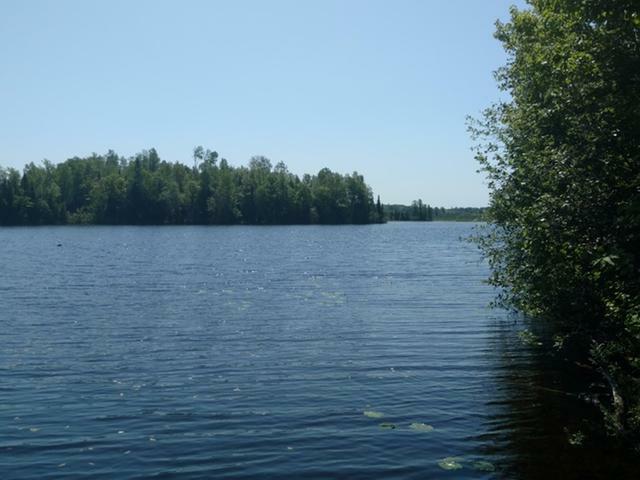 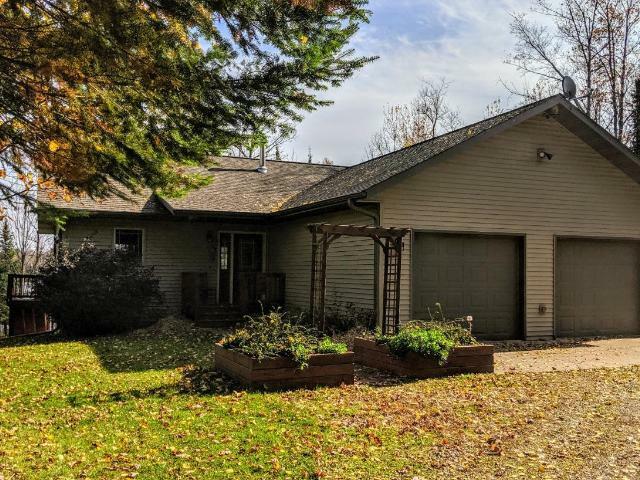 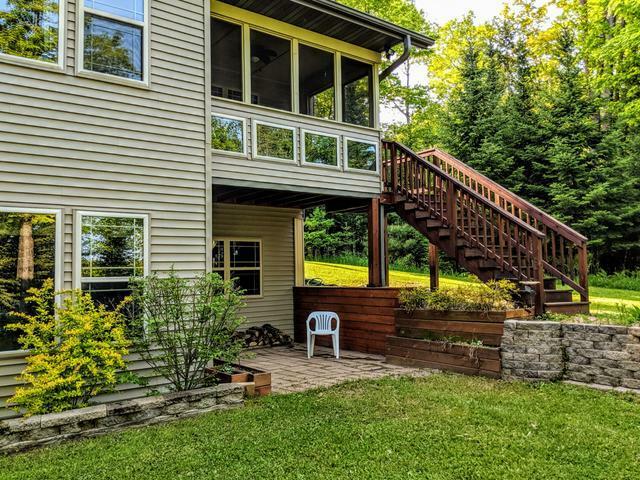 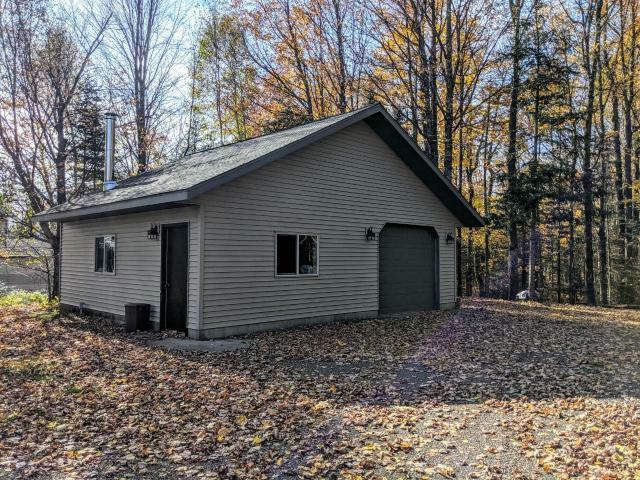 Here, enjoy 2.62 acres of wooded seclusion with breathtaking sunrises and 209&apos; of frontage along scenic Sailor Creek Flowage. This property offers direct ATV/snowmobile trail access and great fishing and kayaking, and is 20 minutes from Park Falls and Phillips, and minutes from 1, 000&apos;s of acres of national forest. 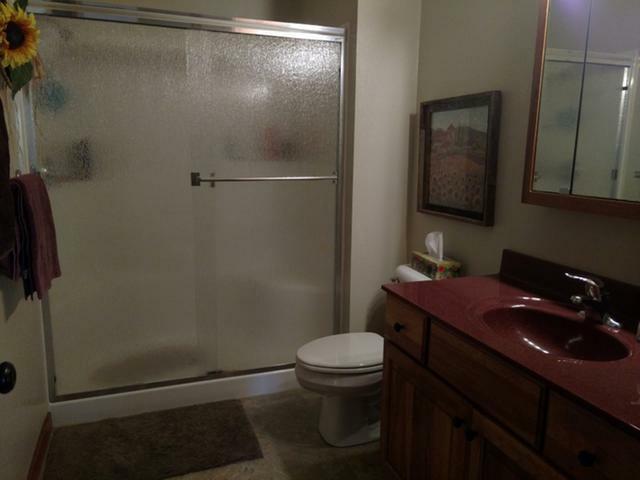 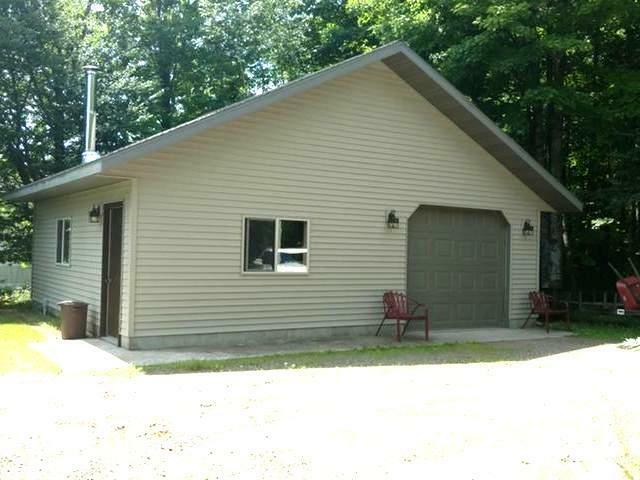 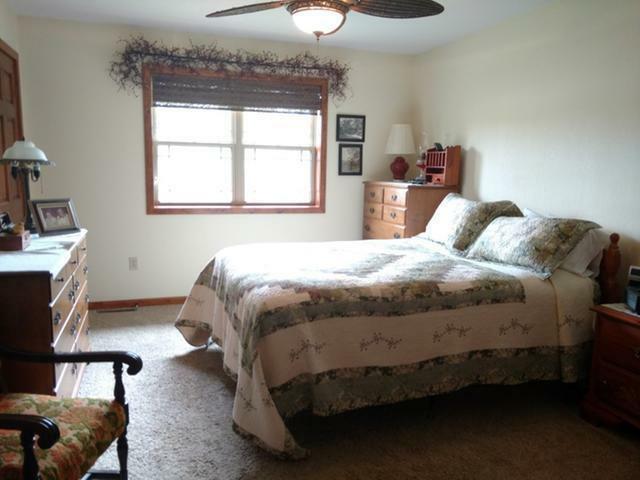 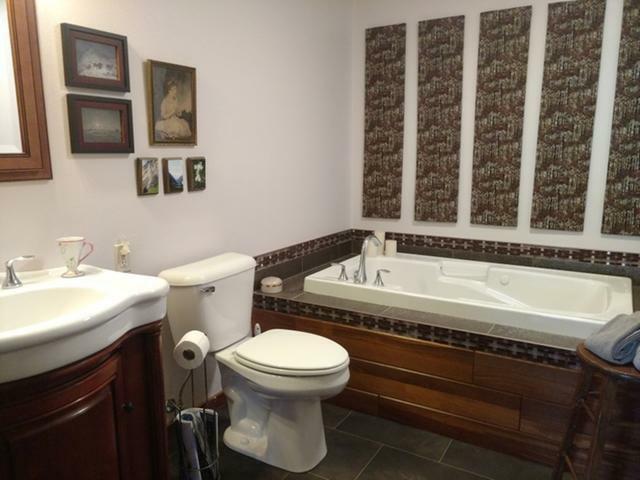 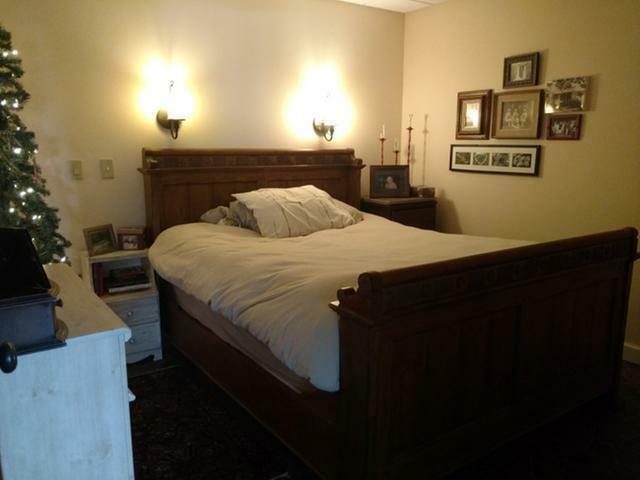 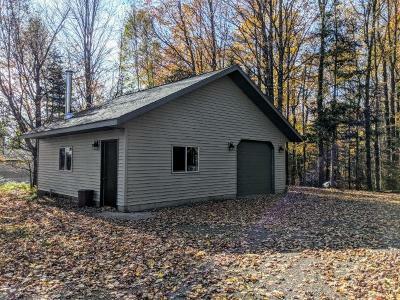 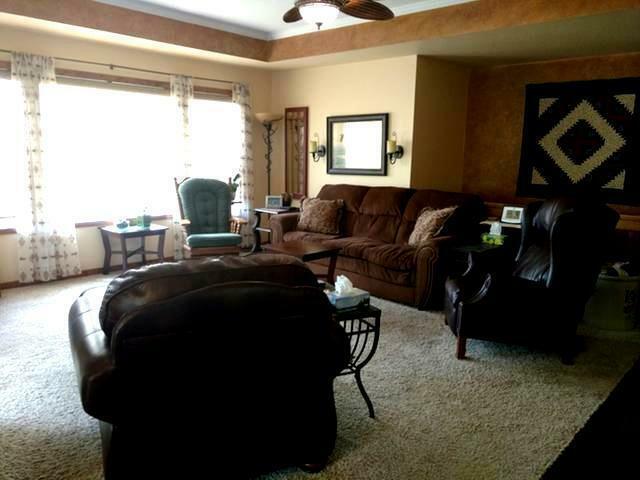 There is an attached garage as well as a heated detached garage with workshop. 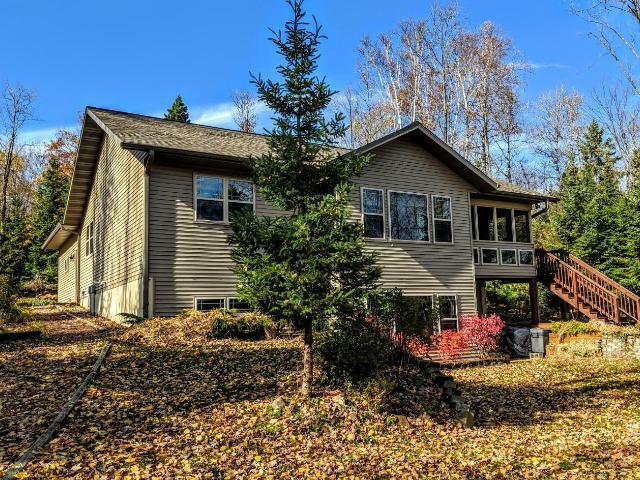 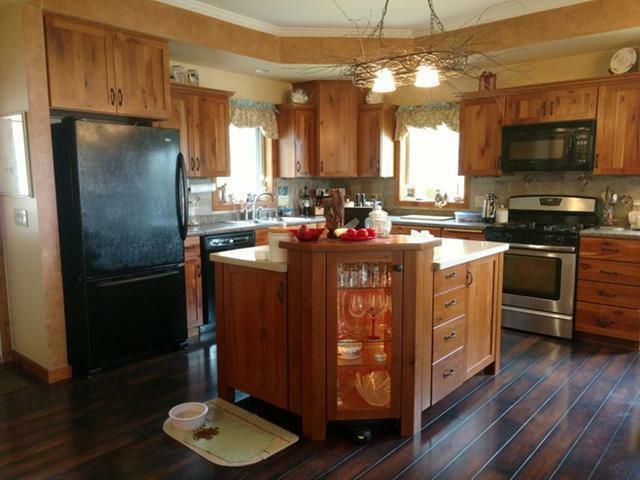 Once inside you will love the thoughtful floor plan, open feel, kitchen with custom cherry cabinets and island, and living room with massive windows and three season porch. 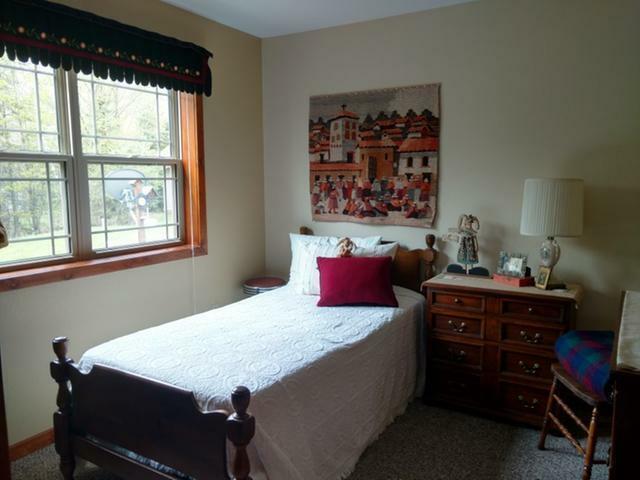 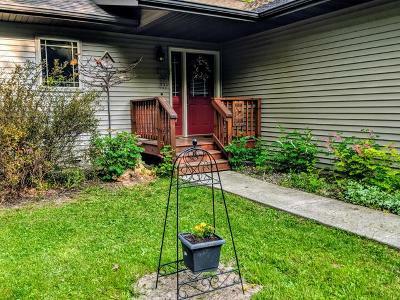 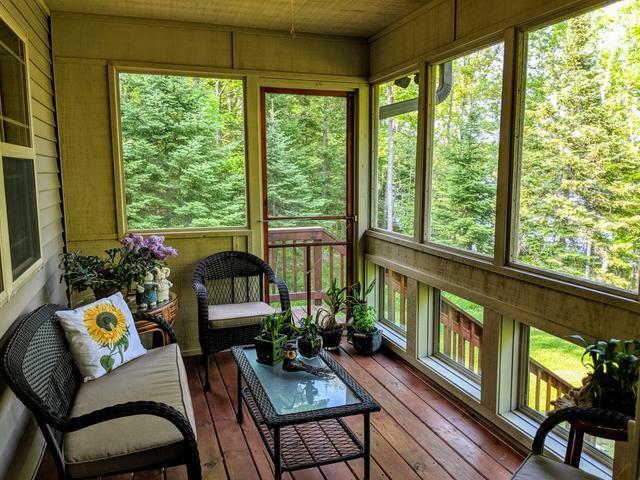 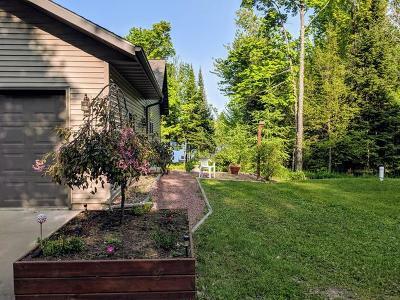 There is a spacious master and lower level offers a guest room w/full bath with jet tub, and family room w/Vermont casting wood stove and walk out to lakeside patio. 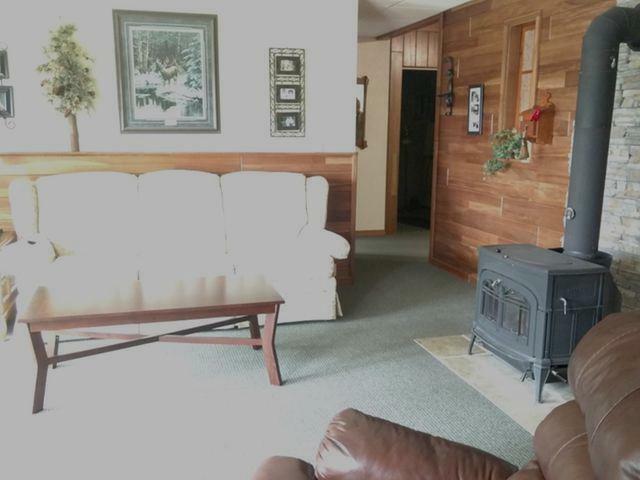 There is a lower level bonus room/office. 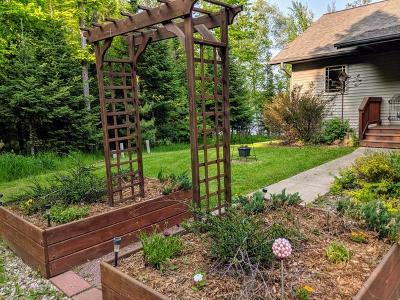 This lot is well landscaped, and the home is neat as a pin. 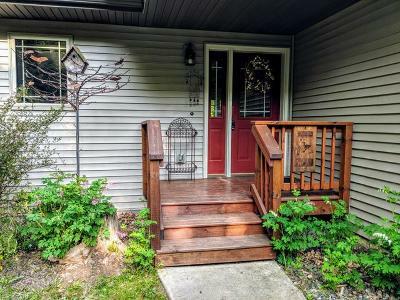 Sellers are relocating and are ready to move!